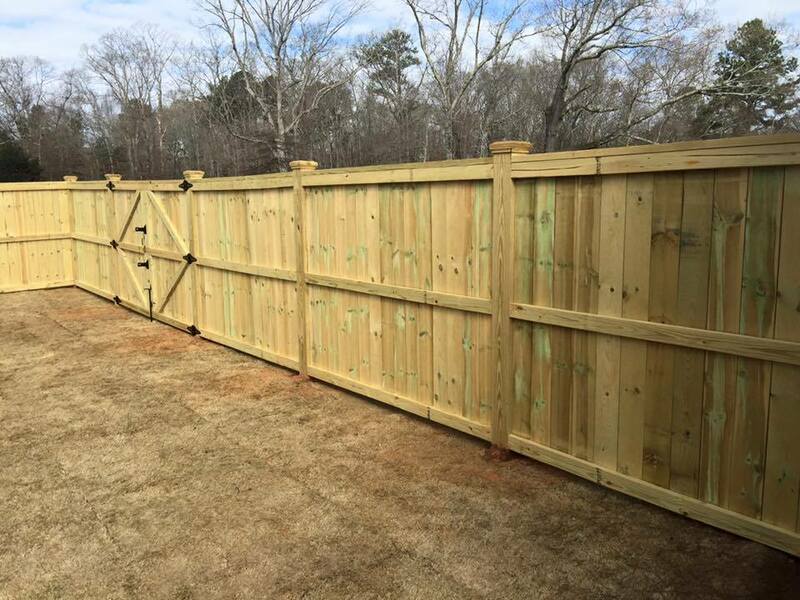 Upchurch Fence is the area’s trusted source for premium fencing at affordable prices. 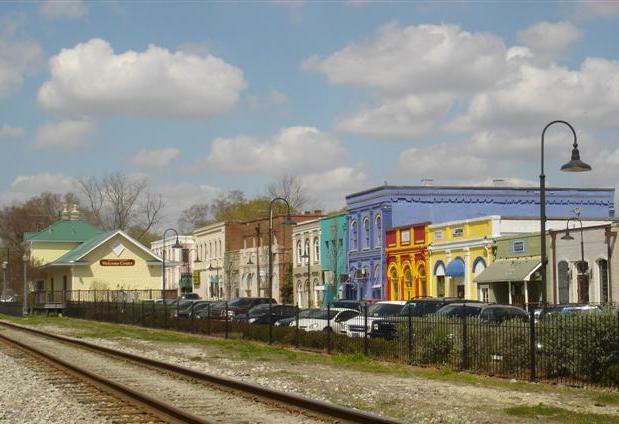 Since 1998, we’ve been the leading fencing company in Conyers, GA, that homeowners trust for eye-catching, long-lasting residential fences. 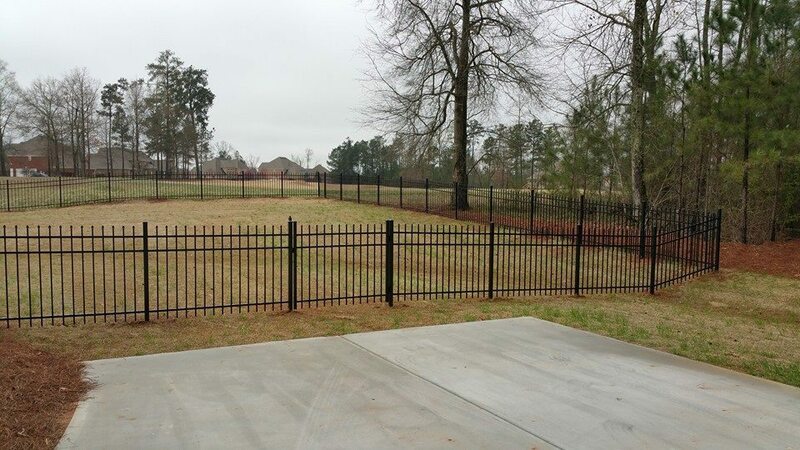 Upchurch Fence promises to deliver quality fence work for your home. If you’re looking for knowledgeable and skilled fencing professionals for a new installation on your property, call us for a free estimate. 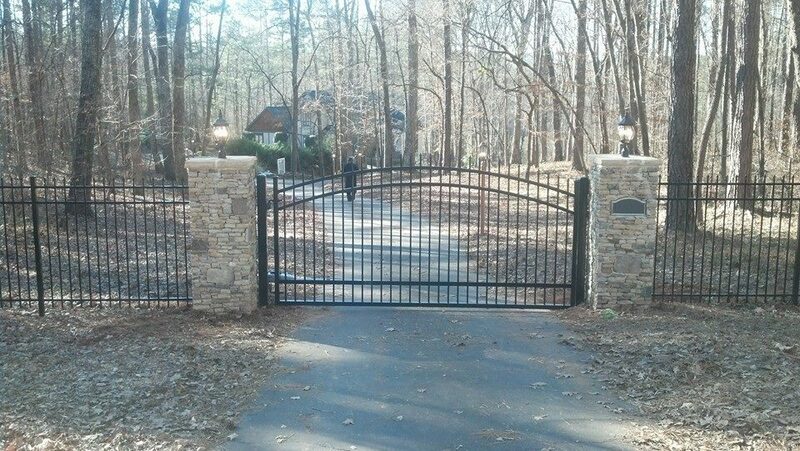 We offer prompt service and competitive prices that make us the fence company that homeowners prefer. 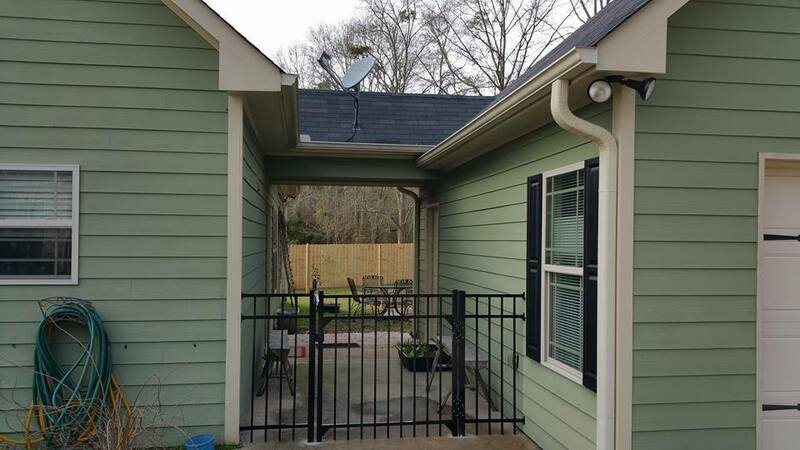 When it comes to fences both practical and decorative, no one beats our quality materials and superior workmanship in the Rockdale County area. Joey and his crew did an awesome job on our fence! We installed 6' wood in the front and 4' black chain link in the back. They were very professional and had it all up in a day and a half. It was over 500', so kudos to them getting it done quickly. He also helped us get a patio poured through one of his contractors, Solis. Awesome job on both - the backyard looks amazing! Thanks, Joey!